TopGear America Debuts November 21st on History Channel! Will Adam Ferrara, Tanner Foust and Rutledge be the next Jeremy Clarkson, Richard Hammond and James May?!?! It wouldn’t replace, but we look forward to seeing what format the Americanized TopGear takes. Ideally their attempt to put a star in a reasonable-priced trumps Jay Leno’s attempt on his now canceled Primetime Show. Sorry Jay, but even you know that was a poor attempt. 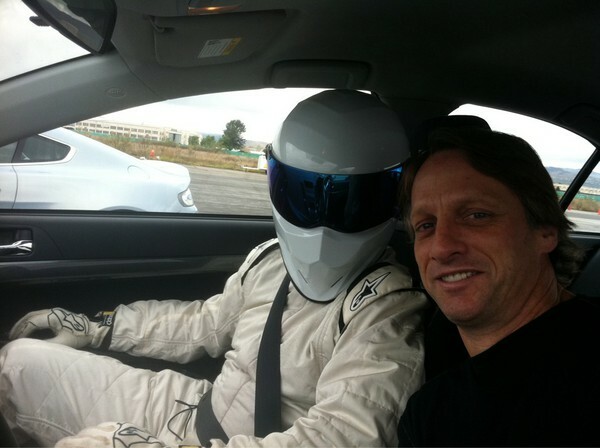 Will the overweight American Stig be here to stay? Will Jeremy and the boys come across the pond to assist the newest additions to the TopGear family? We will be watching along with the TopGear fan below that we came across on the streets of Chicago. TopGear License Plate on Audi RS4 "TPGEAR"
Clear your schedules and hold the phones (or just set your DVR). This Monday, Jan. 25th BBC America will be premiering TopGear’s Season 13 at 8/7 c.
If you can’t wait for the season to play out you can catch clips of these episodes on the TopGear UK website. 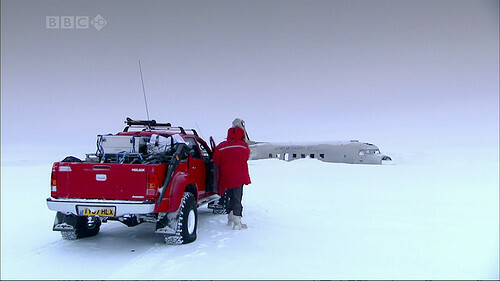 Friendly Reminder: BBC America TopGear’s Polar Special Premiere TONIGHT!! !